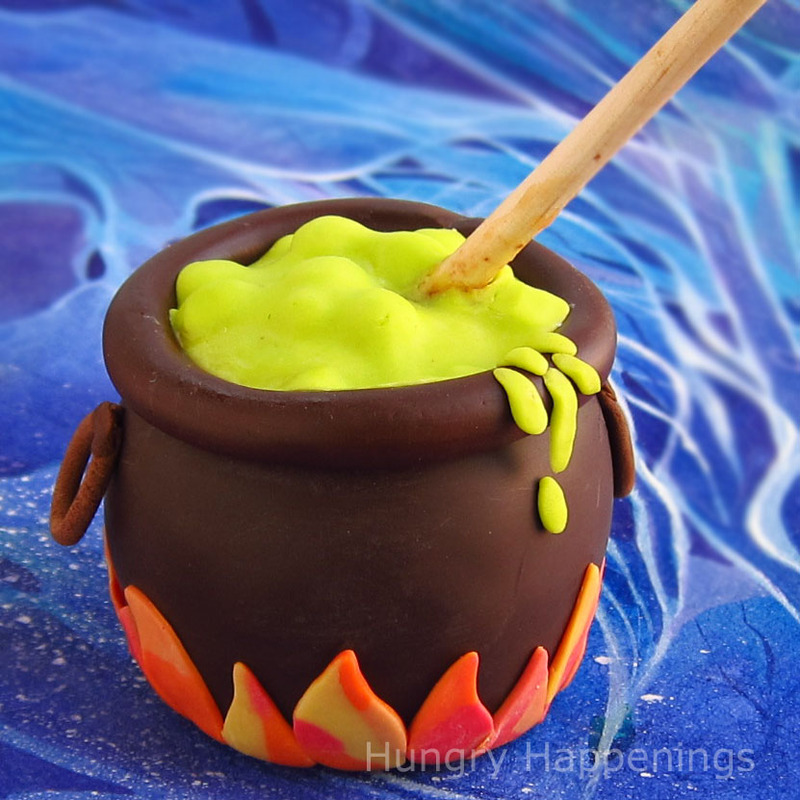 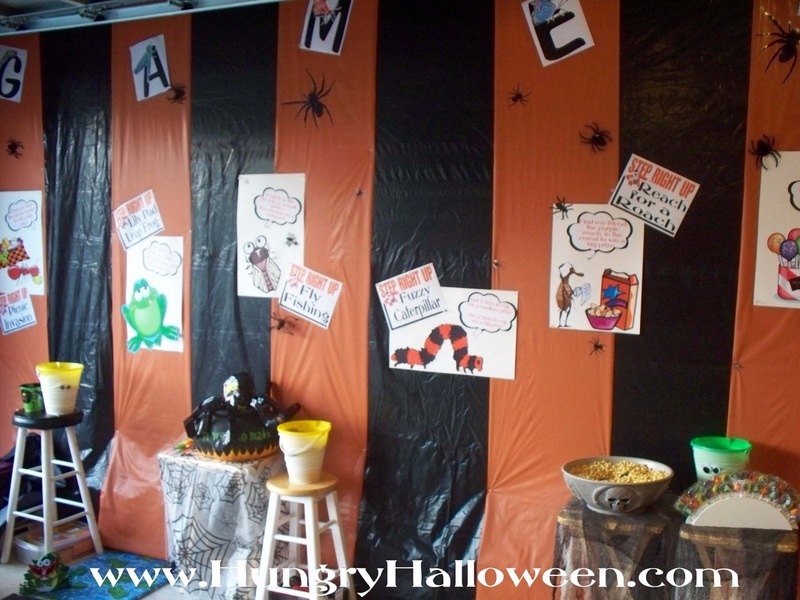 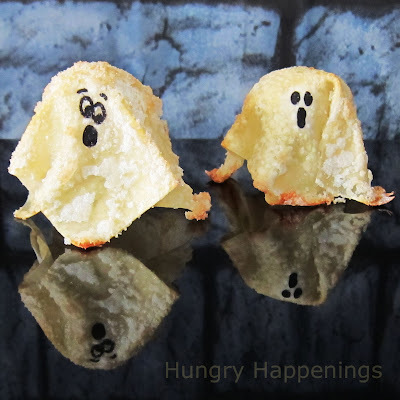 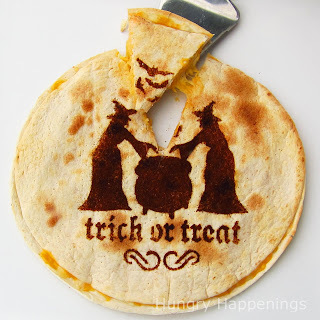 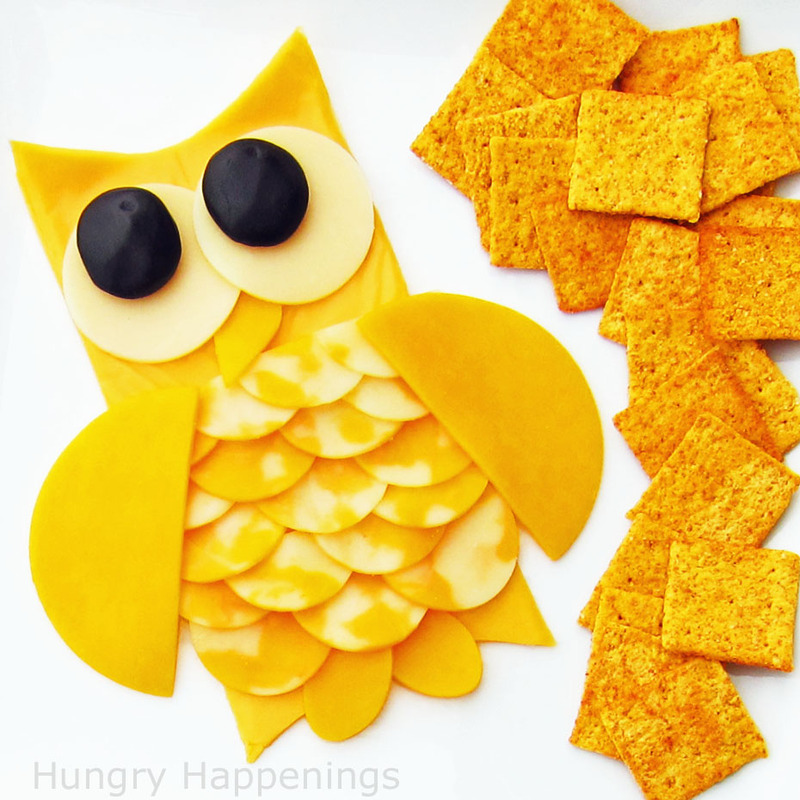 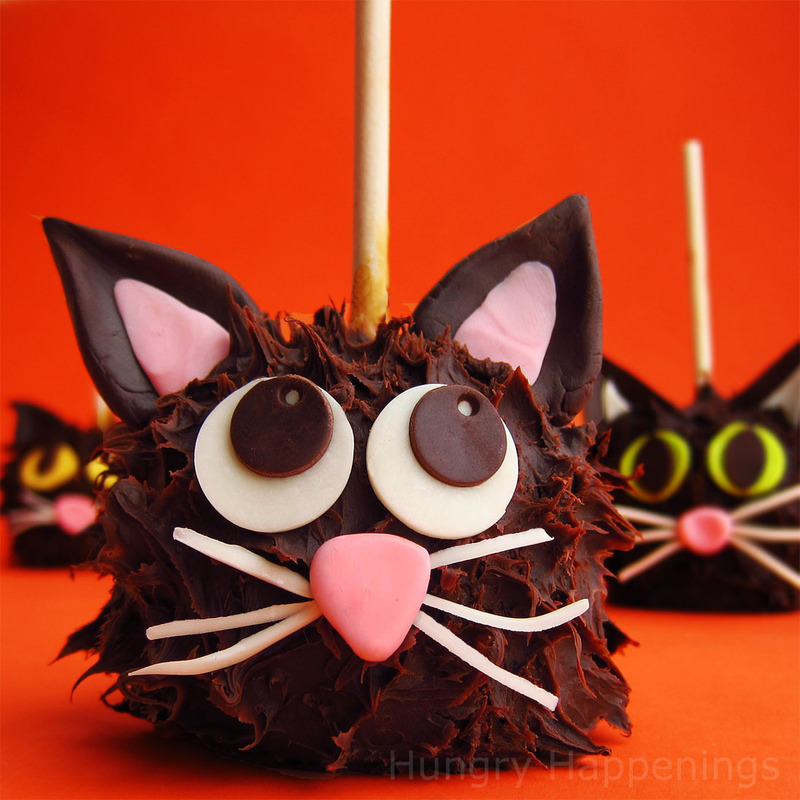 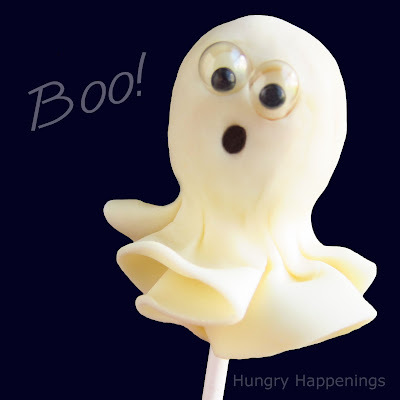 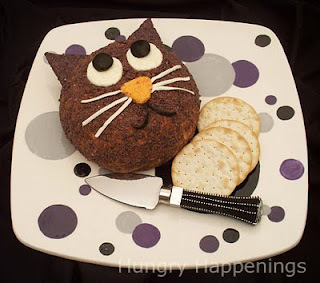 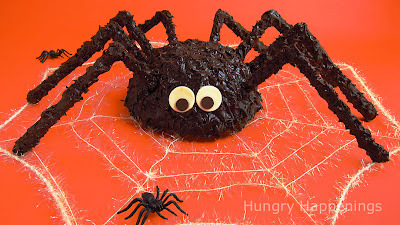 New Halloween giveaway announced over at Hungry Happenings. 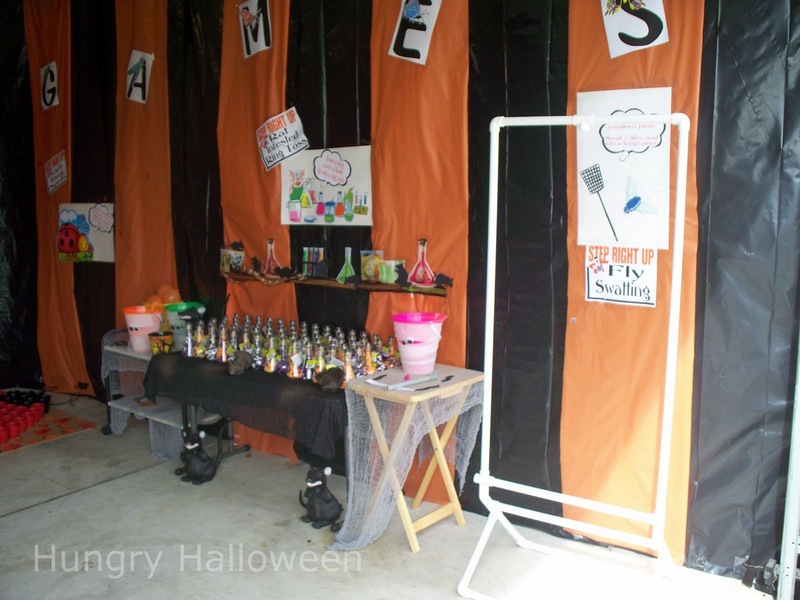 Be sure to head over to Hungry Happenings to get in on a chance to win this amazing Halloween prize. 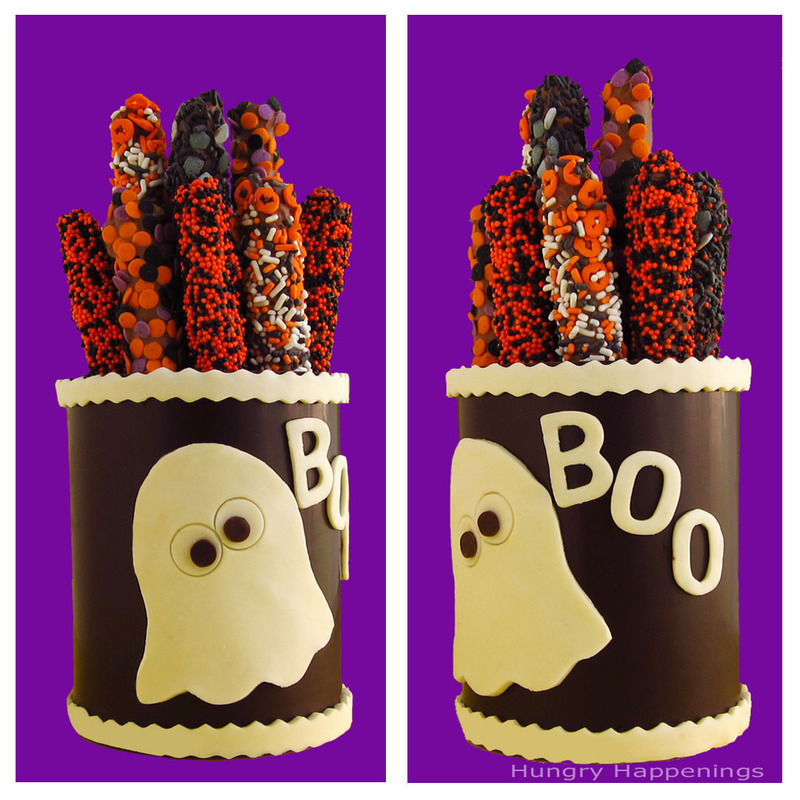 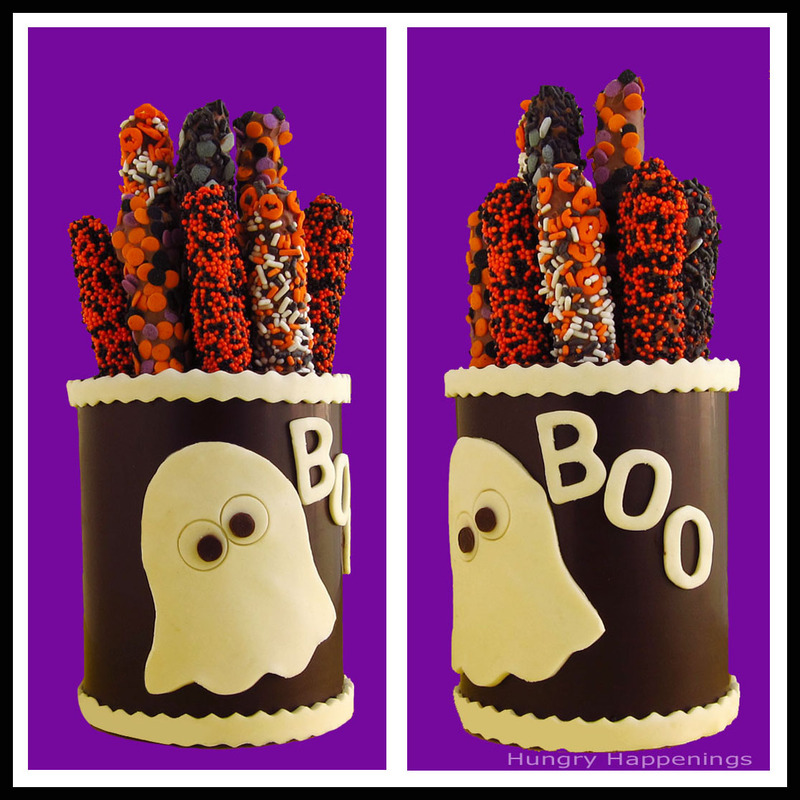 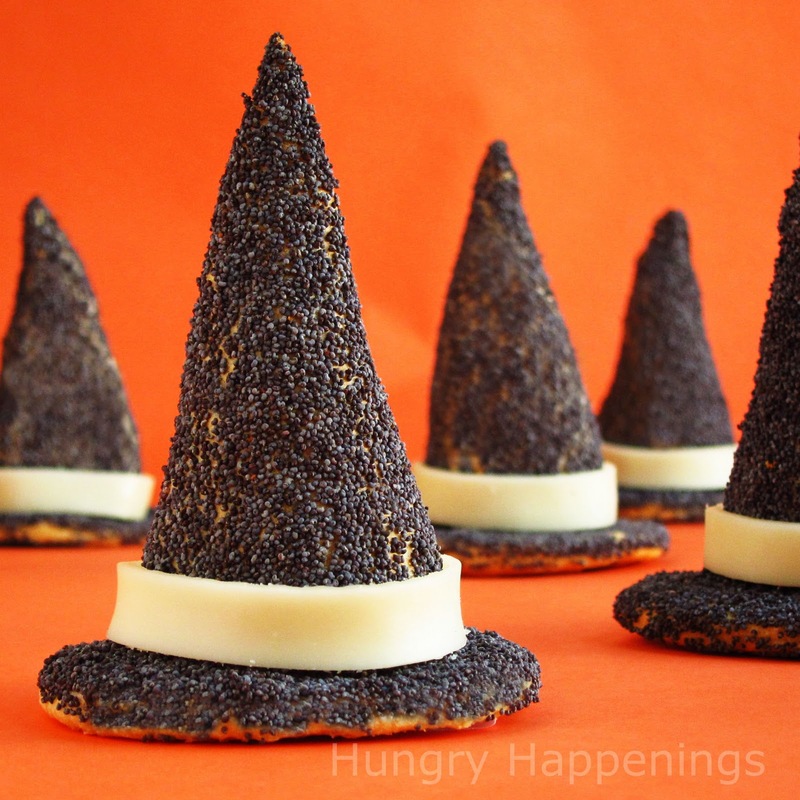 One lucky reader will win a handmade dark chocolate canister filled with milk chocolate dipped pretzels which are all decorated for Halloween. Click on this link to enter. Good luck.